Oxjam wants Music Festival Managers! Have you got what it takes to organise an epic music festival in your town? How about one that raises thousands of pounds for Oxfam’s work fighting poverty? If you are up to the challenge then why not get involved with Oxjam 2017? 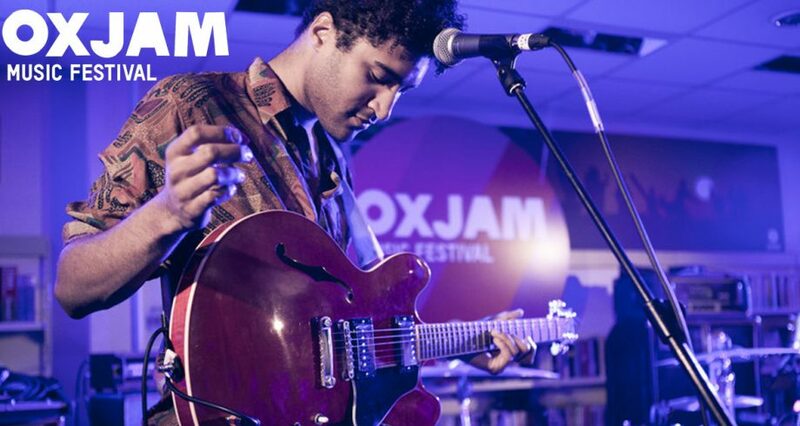 Oxjam is Oxfam’s very own music festival, (the largest grassroots music festival in the UK… just saying!) Oxjam is made up of multiple music festivals happening across the UK throughout October. The events are organised entirely by amazing volunteers who are passionate about their local music scene, and about seeing their community come together for a common cause. Don’t worry if you haven’t got a masters in music festival management, all you need is passion, drive and a can-do attitude. We will provide you with all the other skills you need to succeed at the Oxjam Bootcamp in April. You and your team will also be given the opportunity to attend Oxjam Live in July which will be held at Pop Brixton. This weekend will be a priceless opportunity to network with industry experts, to access advice and resources, and of course enjoy some live music outside in the sunshine!